Information is now the fuel behind business, politics and many aspects of our personal lives. This information is no longer just sitting in our enterprise data center – it is on our mobile devices, in the cloud and in many places we never imagined. 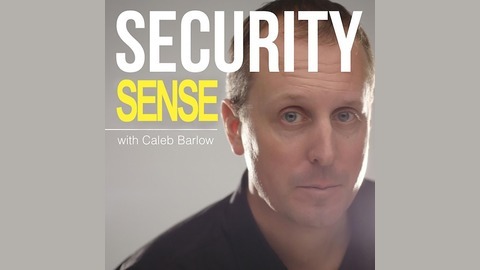 In this podcast we discuss the latest trends and issues affecting Security, Service Management, Mobile Computing and the Cloud. 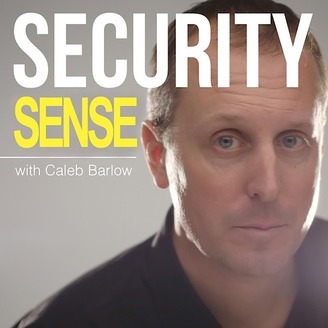 Hosted by Caleb Barlow, Vice President - Strategic Initiatives at IBM, he features topics for both business executives as well as security and service management professionals. This podcast is a proud member of the techpodcast.com network. Today, IBM made a series of announcements, including the planned acquisition of Resilient Systems, Inc., that will aim to provide organizations with a proactive, comprehensive approach to respond to cyber breaches more quickly and effectively across consulting, services and products. With Resilient Systems, a leader in incident response, IBM will be in a position to provide the industry’s first integrated end-to-end Security Operations and Response Platform offering that spans the entire life cycle of an attack, from protection and detection to response. Hear more in this podcast from the team behind the effort. Data at Risk - Is there a weakness in self-encrypting hard drives? Containerization in a DevOps World: Can AppSec Keep Pace?